Nigerian music label executive, Ubi Franklin, has been spotted in a throwback photo showing when he was an undergraduate. 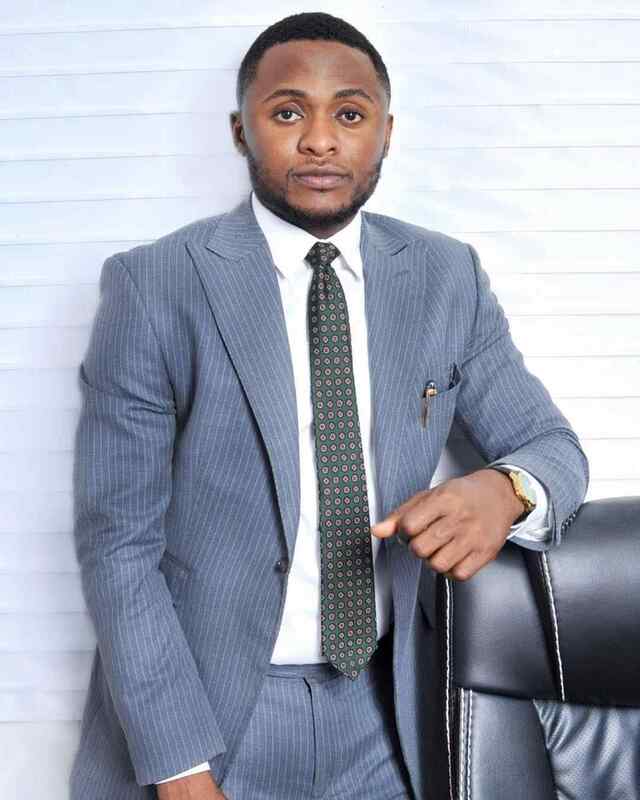 Ubi Franklin may be all classy and rich these days but the fact is that he has not always been this comfortable and popular. There was a time in his life when he was just a young man with dreams. The Triple MG boss has now let his fans see a little bit of that part of his life in his recent post on Instagram. Franklin released a throwback photo of himself showing when he was a 100Level student at Madonna University way back in 2003. The photo shows him posing with some other persons who were apparently his fiends. Talking about the picture in his caption, Franklin joked that he is not in the picture but later admitted that he is in it by telling fans not to look at his shoes. "oh well Enjoy ... But be Nice... Don’t look at my shoes"